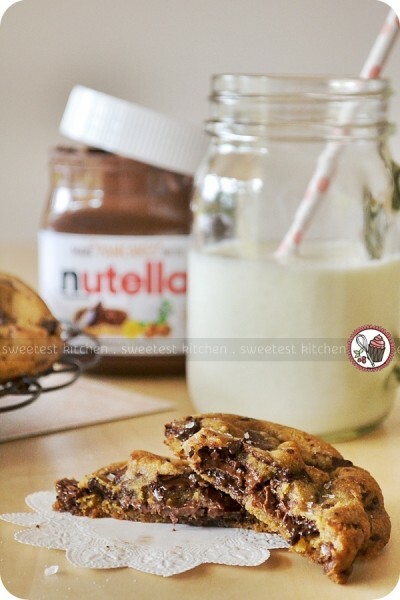 In 2013, we made these delicious and over-the-top Nutella-stuffed browned butter & sea salt chocolate chunk cookies. 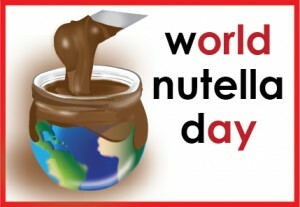 For some reason, I skipped World Nutella Day in 2012! How on Earth did that happen! 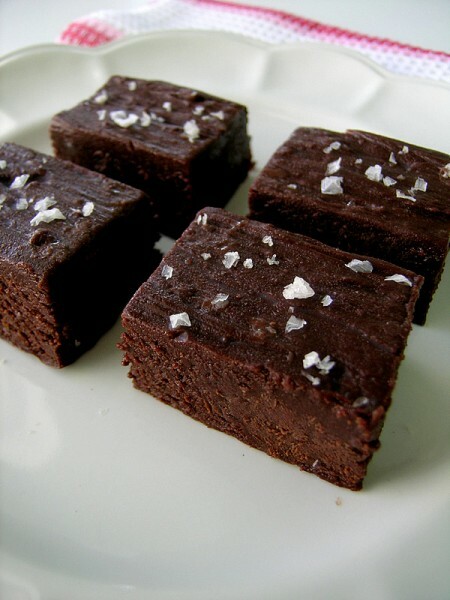 In 2011, we made salted chocolate & Nutella fudge. 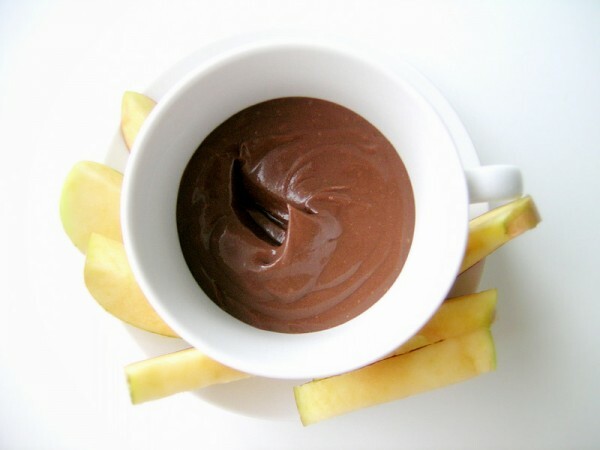 For 2010, we enjoyed an easy and delicious Nutella cream cheese fruit dip. 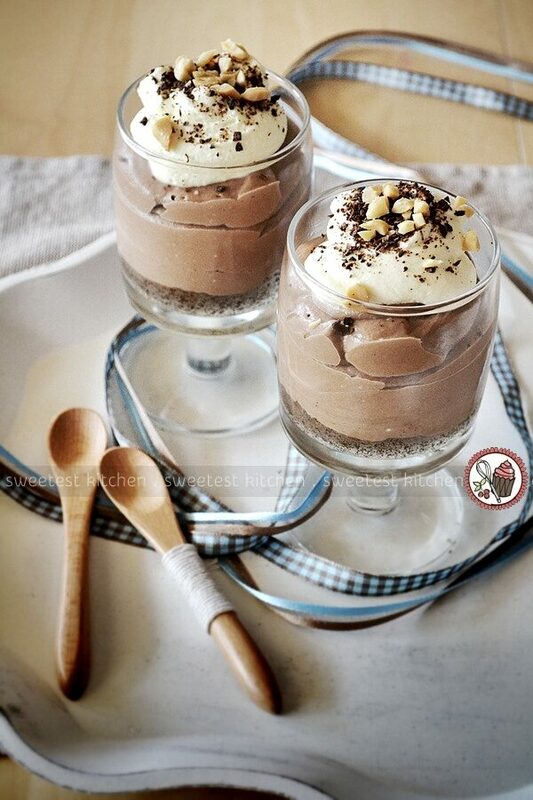 But one of my favorite Nutella recipes here at Sweetest Kitchen was this white chocolate and Nutella panna cotta! But how have I celebrated Nutella Day this year? 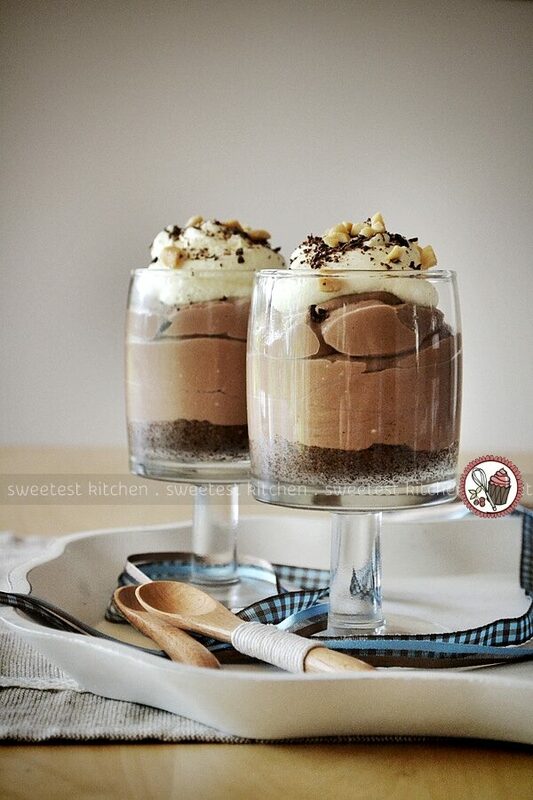 With individual Nutella cheesecakes, of course! This is super quick and easy to whip up for a last minute Nutella Day celebration. 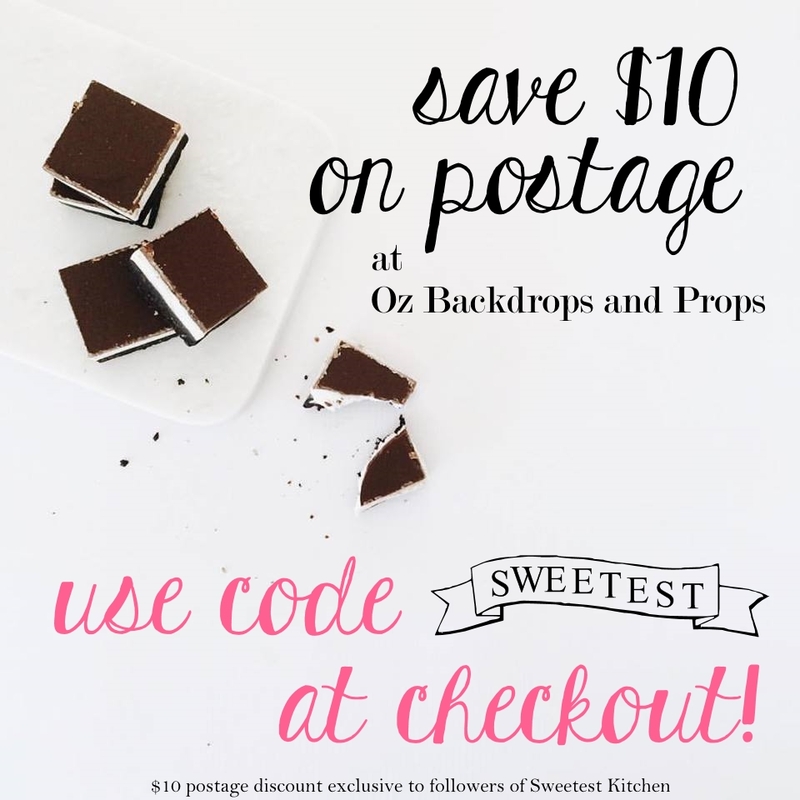 The recipe comes directly from Jamie at My Baking Addiction. My substitutions were using fresh whipped cream (that I sweetened slightly with powdered sugar) instead of frozen & thawed whipped cream, I swapped half of the cream cheese for mascarpone, and I didn’t have any hazelnuts so I used chopped peanuts as a garnish. How are you celebrating World Nutella Day? World Nutella Day is hosted by Sara of Ms Adventures In Italy and Michelle from Bleeding Espresso. Yum! These look so so good!! I had no idea today was World Nutella Day! 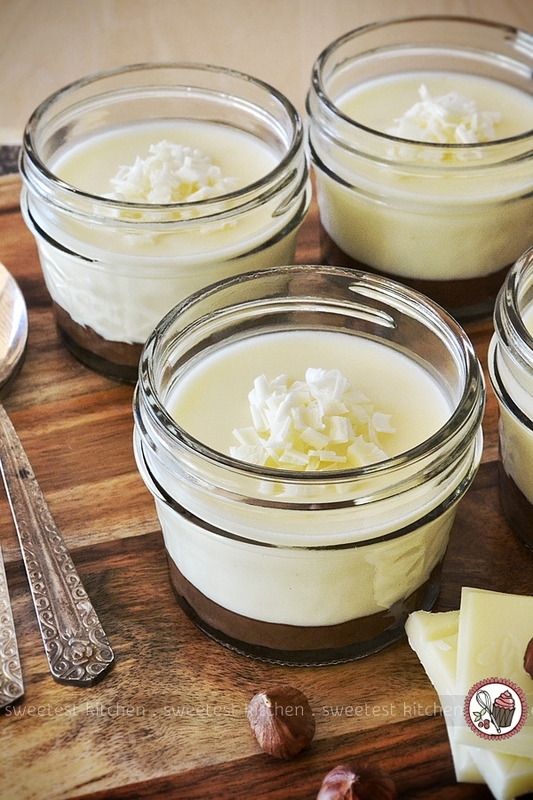 I don’t even know what I like most about these… nutella, cheese, or no-bake. Haha, pretty much all 3! Looks great! These sound sinful! Yum! I would love to indulge in these anytime.